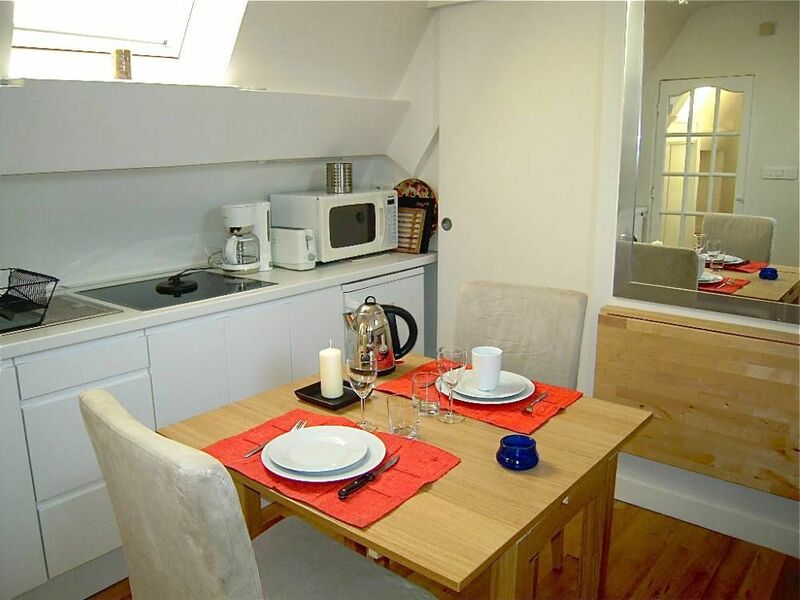 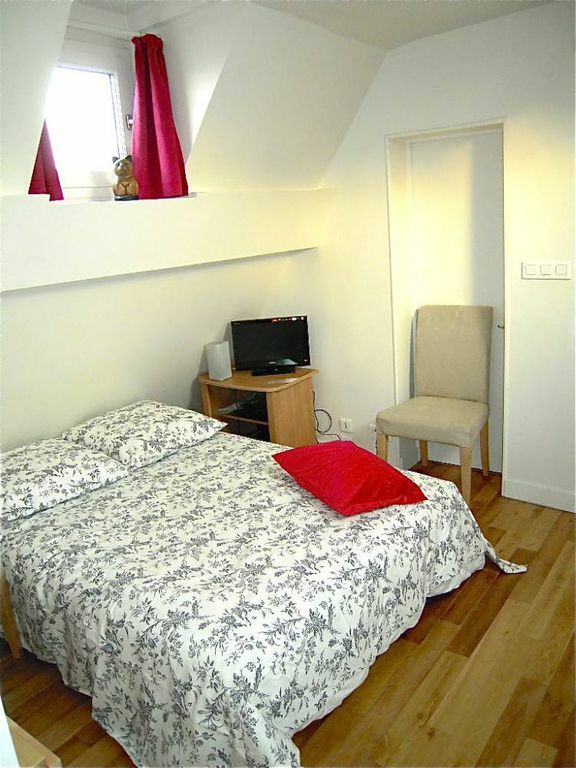 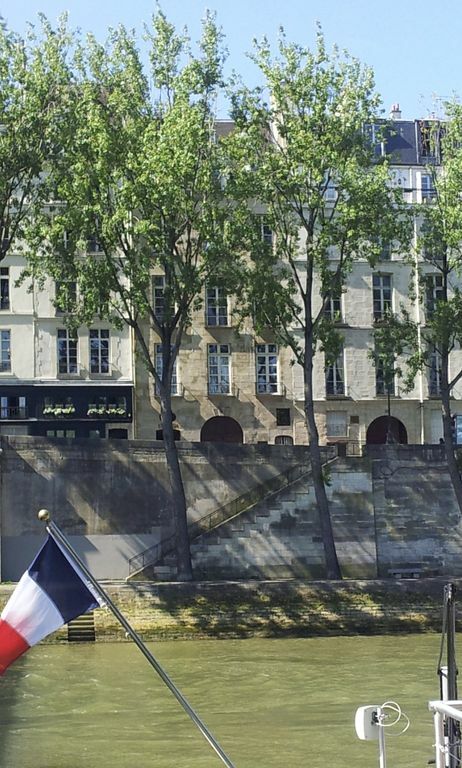 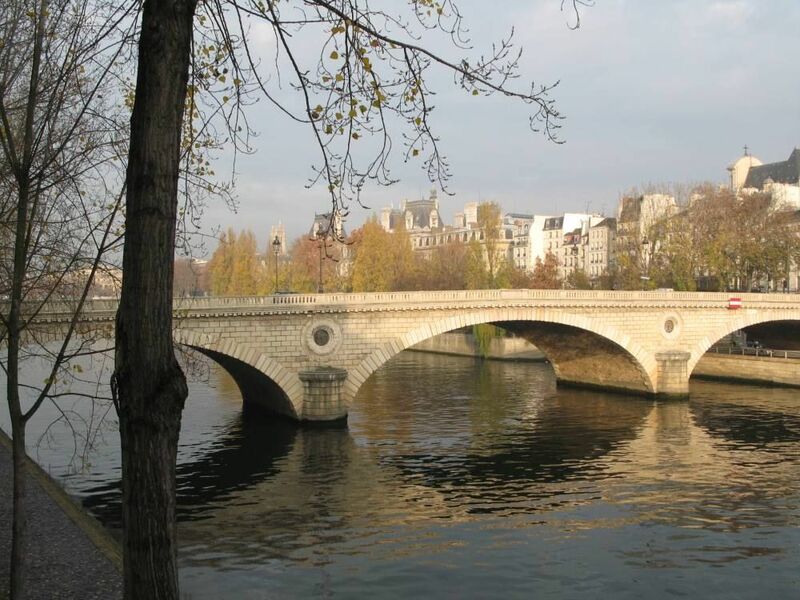 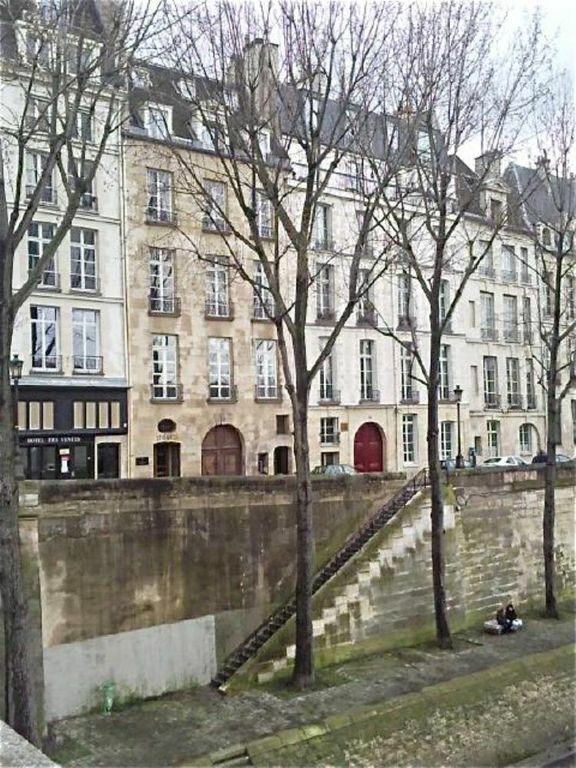 This apartment is localited quai BOURBON by the river SEINE on SAINT LOUIS ISLAND in a building of XVIIth century. 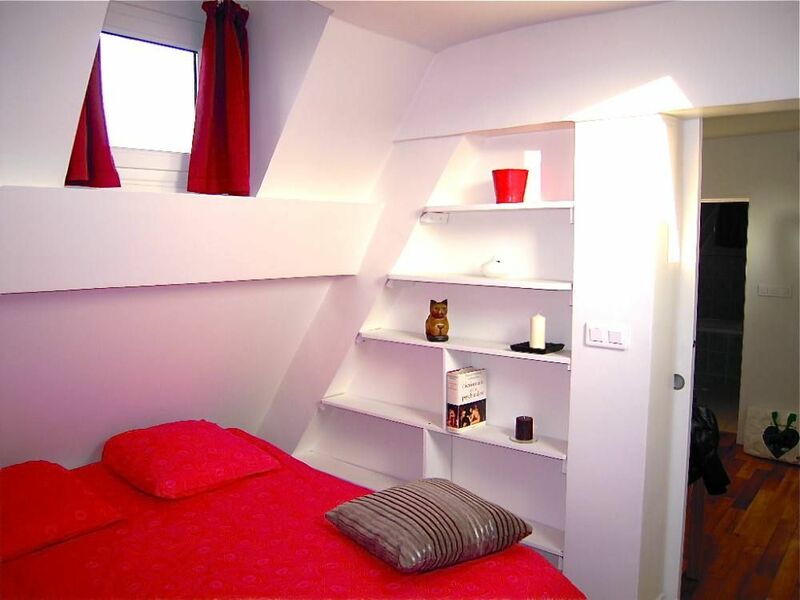 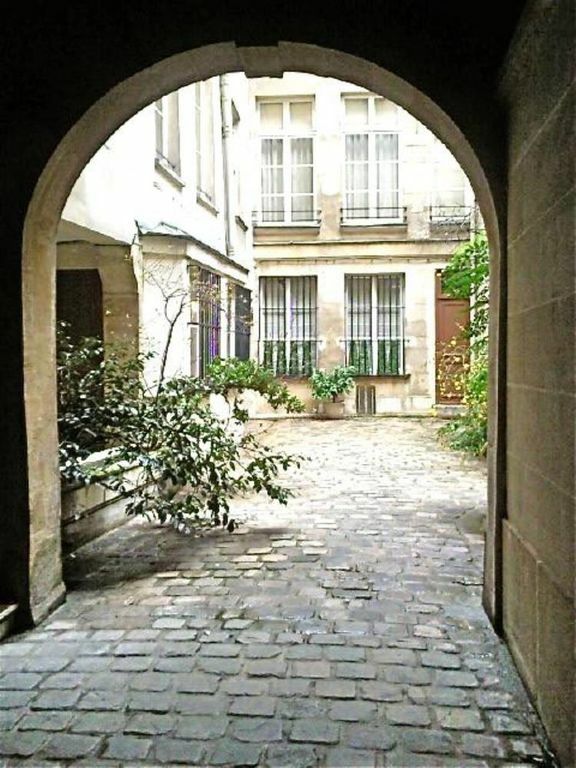 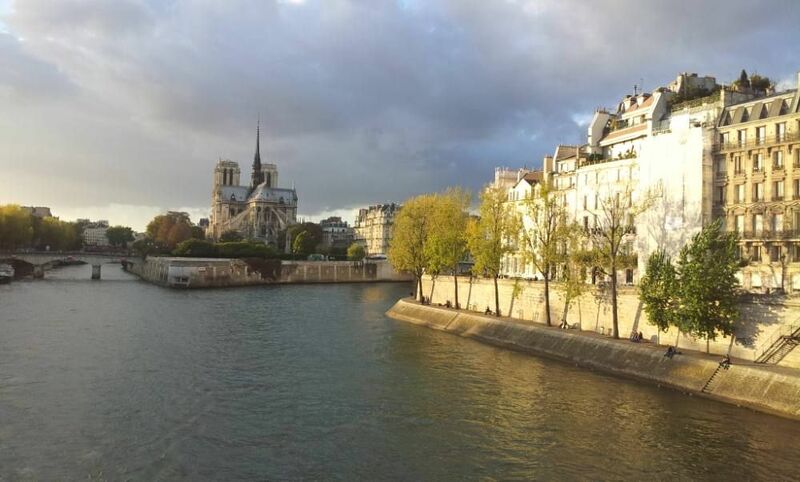 This apartment is on the 5th floor with elevator on Saint Louis Island : 40 Meter square large very close of NOTRE DAME Cathedral with a view on roofs on PARIS. 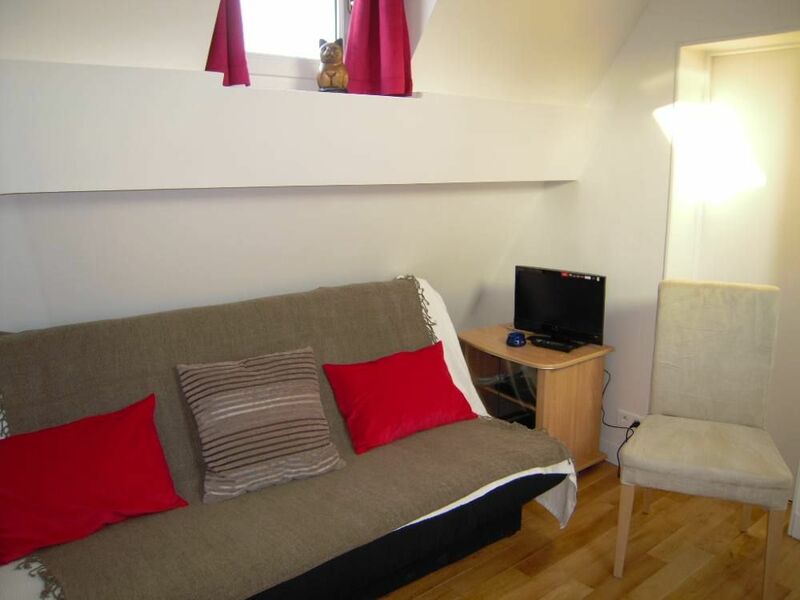 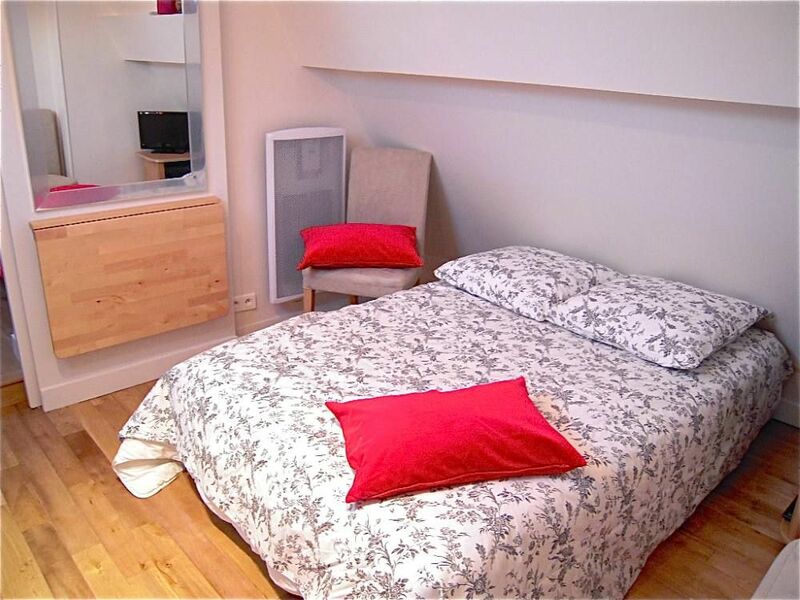 Very quiet with subway station at 30 meters (Pont Marie or Island of CITE ), an area of 40 sqm Fully furnihed with 1 bed room with a large bed of 160*200, 1 living room furnihed with 1 sofa bed large of 140*200 cm and a extra large bed (160*200) in the bed room. 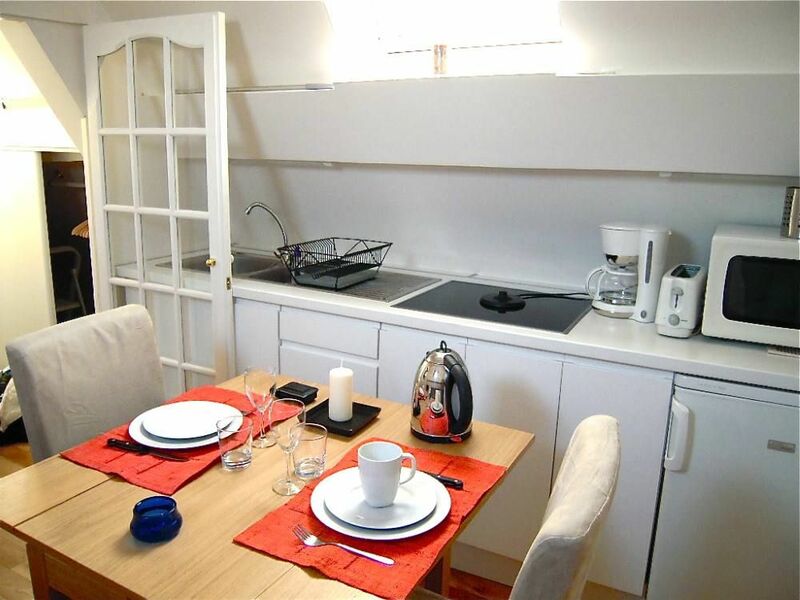 The dinner room is next to the kitchen in witch is furnihed some new households appliances like washing machin, over, kettle, caffee machin, stove... 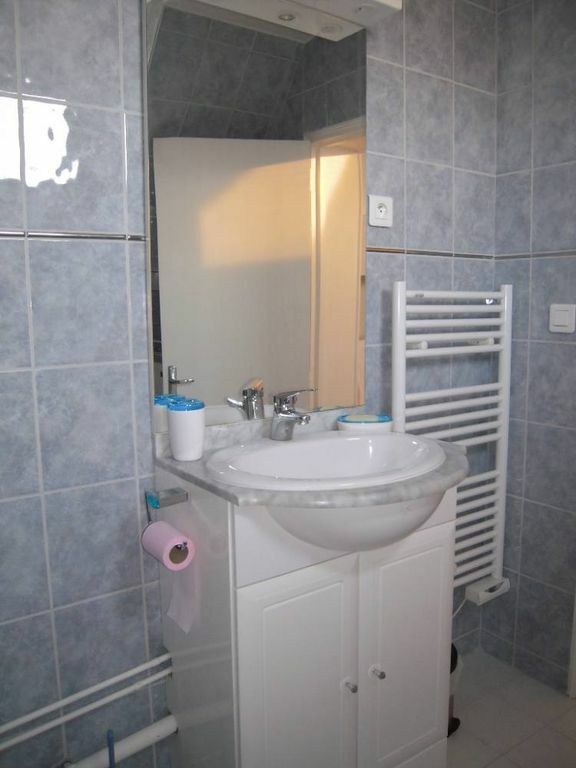 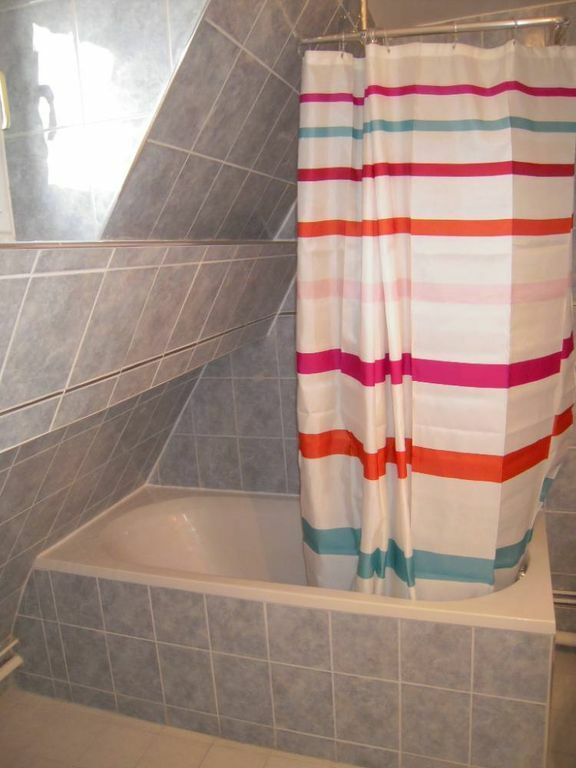 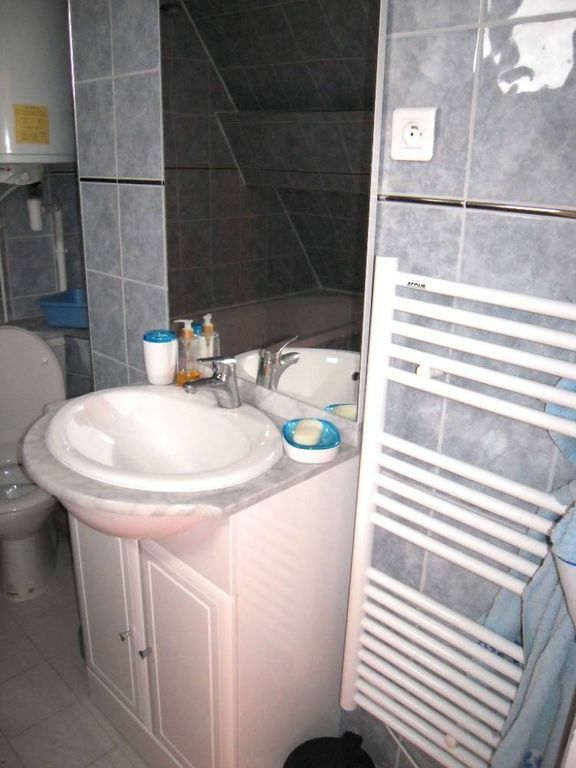 The bathroom is with a bathtube with toilett. 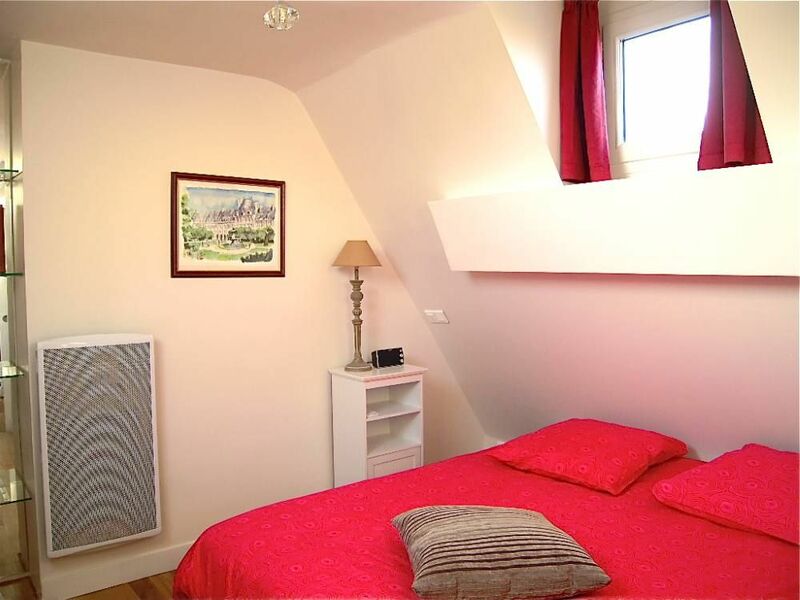 There is Internet ADSL+WIFI and TV with international channels. 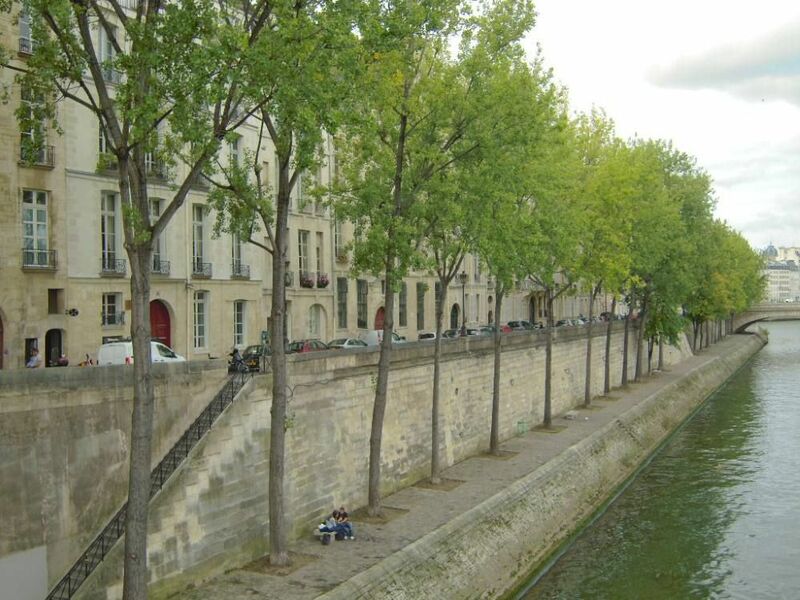 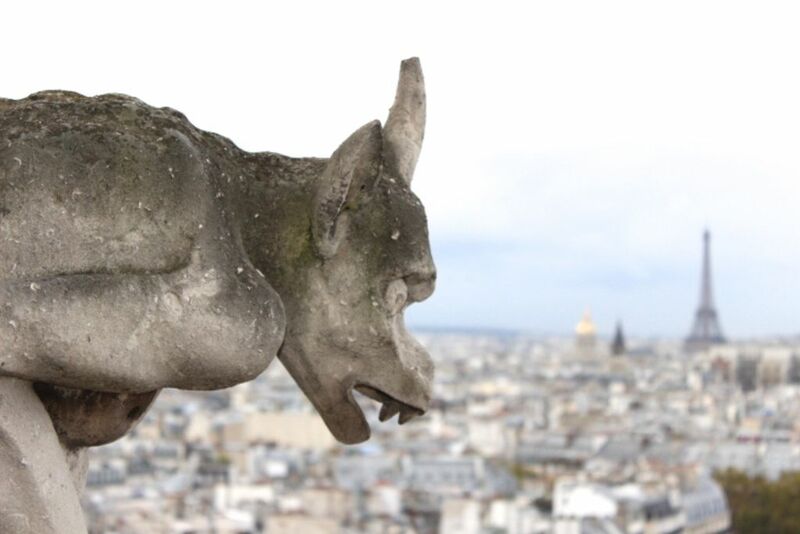 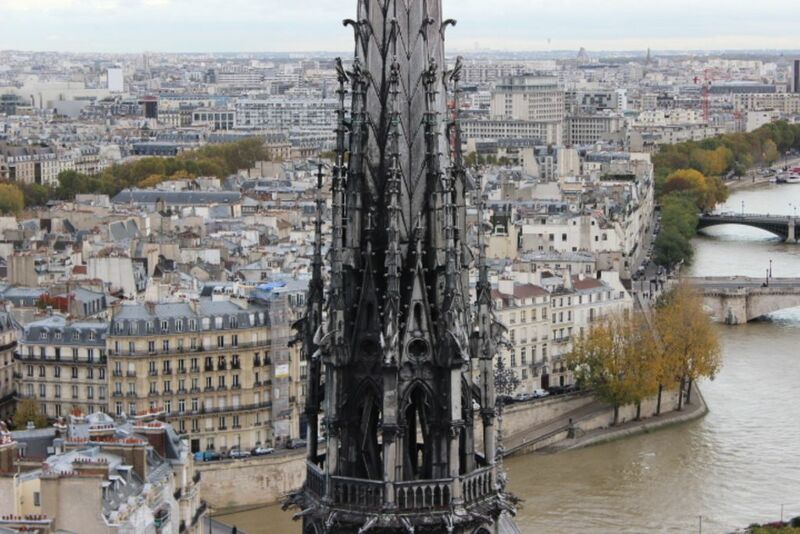 There is a view on river Seine, The Marais and roofs of PARIS. 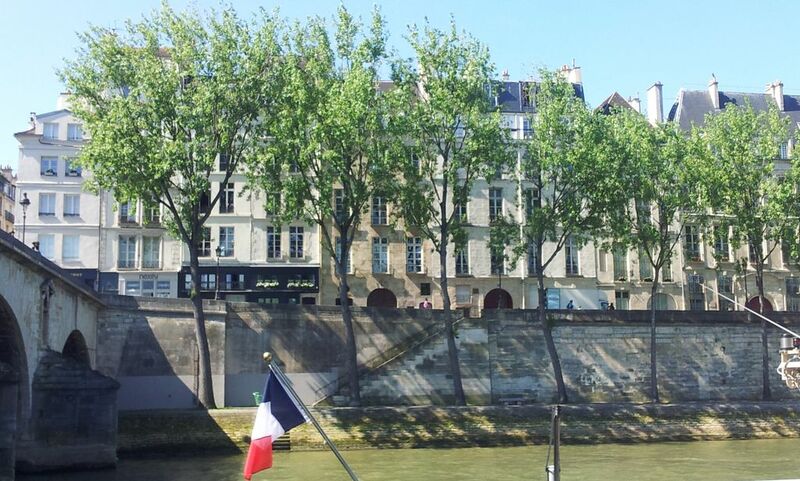 Saint Louis Island is an island on the SEINE River with lot of famous restaurant and iceshop like BERTHILLON.